Working remotely doesn’t have to mean being cooped up in your house or apartment. Now there are spaces where remote workers and tech startups can get office space or just share a communal work area with others just like them. Coworking spaces like WeWork have even made the news recently scoring big cash investments. 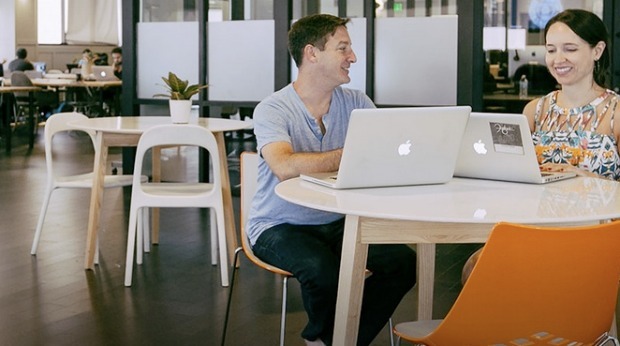 Editor’s note: watch a video featuring the top 10 coworking spaces for small businesses. 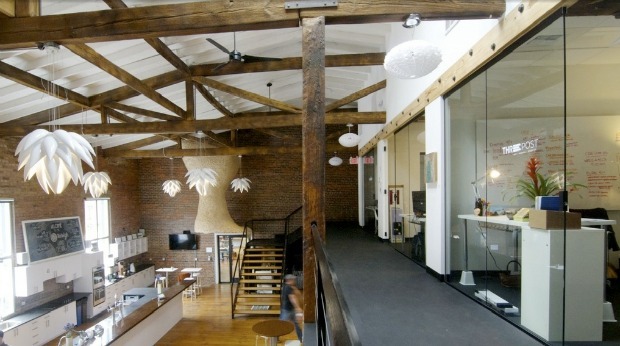 This New York based startup rents office space to entrepreneurs around the world. WeWork’s business model essentially pairs office space with the technology that it takes to run a business. After a recent round of funding, the company is now valued at $5 billion, making it one of the biggest players in the coworking industry. 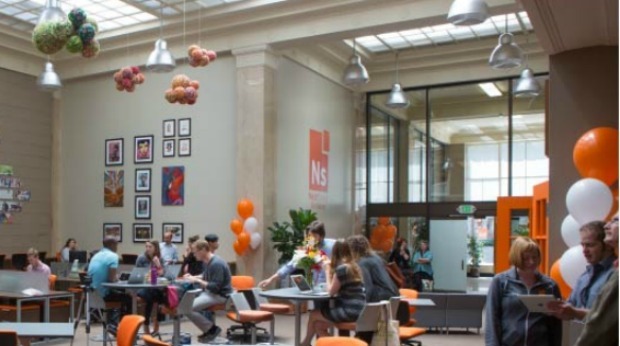 With nine locations throughout the country, primarily in California, NextSpace is one of the fastest growing coworking organizations around. Membership varies at each location, but most offer options ranging from day passes with mailbox access to full-time offices. This coworking space in the heart of Boston offers a professional office setting with a vibrant community of entrepreneurs. Monthly plans range from $99 for conference space and a few other amenities to more than $1,450 for private office space. Enerspace offers coworking memberships in Chicago and Palo Alto, California. Members can choose between full-time and part-time, coworking and private offices, as well as other offerings. They also have access to special member events like demo days, classes and networking lunches. 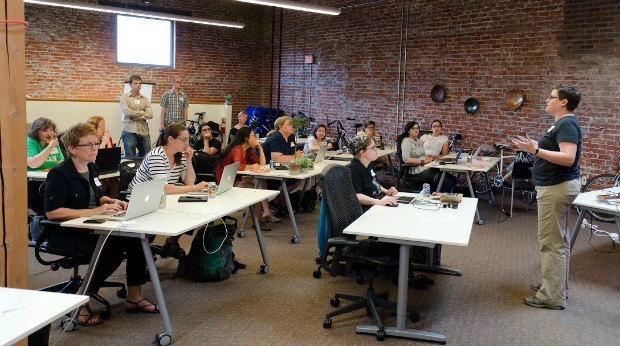 This Sacramento-based coworking space features membership for entrepreneurs and makers. Mentorship programs, networking and industry events are aimed at students, professionals and hobbyists, mainly in design and creative fields. 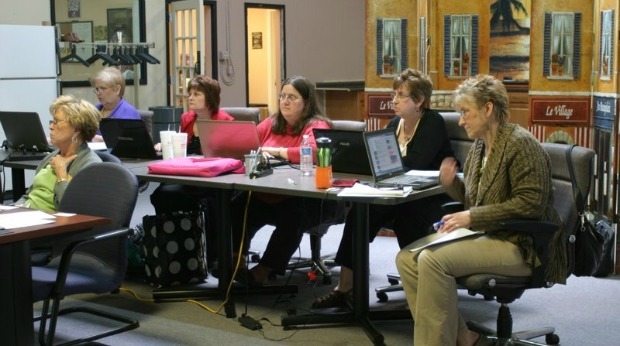 Posh Coworking is a coworking community created specifically for women entrepreneurs. Located in Austin, Texas, membership at Posh comes in various levels, which come with different annual prices and benefits. 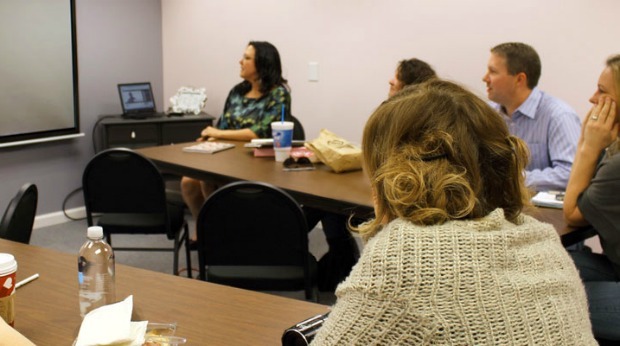 The space also offers various networking events for women throughout the year. 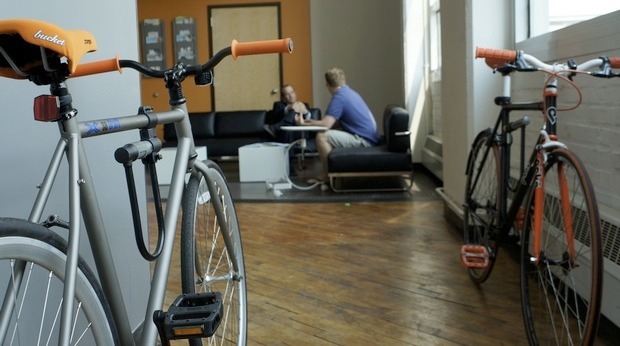 The Hive @ 44 is a coworking center in St. Louis, Missouri that focuses on community building. Member amenities include meeting rooms, mail service, a photo and video studio, legal services and more. Cost ranges from $15 for a one-day pass to $575 and up for a private suite. 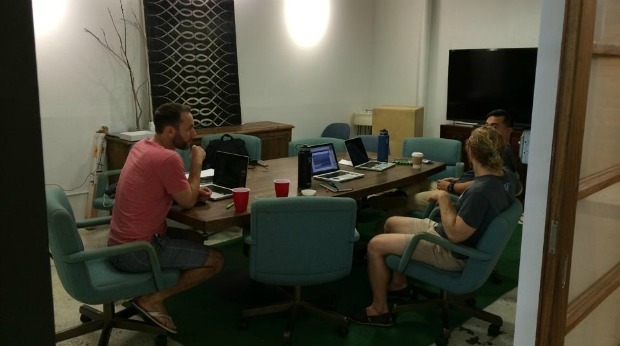 Entrepreneurs and freelancers in Hawaii also have access to coworking space with BoxJelly. Members can book a dedicated workspace, attend or host meetings and events, or even just use it as a place to receive business mail. Mail membership starts at $50 per month and dedicated desk spaces can range up to $349 per month. 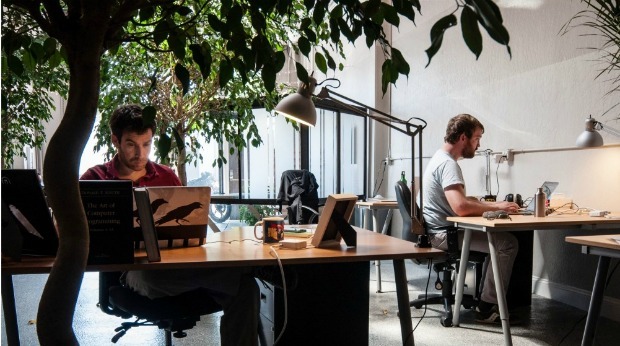 Blankspaces offers three coworking locations in Southern California where entrepreneurs, freelancers and other creatives can gather or work privately. Full-time membership starts at $350 per month. But there are also part-time options for those who want to just drop by once in awhile. This Washington D.C. based startup incubator aims to connect startups with the resources they need to succeed, from mentorships to capital. 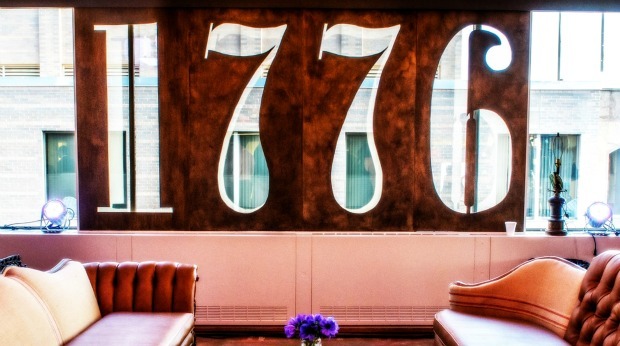 Mainly focused on sectors like education, energy, health and cities, 1776 accepts startup applicants and hosts events at its campus just a few blocks away from the White House. Collective Agency in Portland, Oregon offers a cozy environment for anyone in the area who would rather work alongside others than at home by themselves. Membership ranges from $250 per month to $375 per month and includes amenities such as Wi-Fi, coffee, conference rooms, bike parking and more. 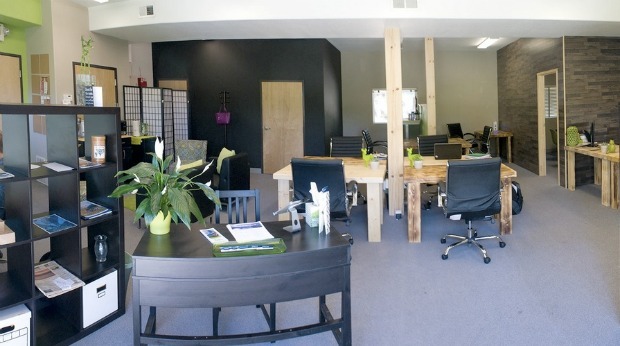 Located in the mountains of South Lake Tahoe, California, this coworking space offers both shared and private office space outfitted with the necessary technology for entrepreneurs and freelancers. The space has a variety of different plans to fit different needs, from a one-day pass for $25 to full-time, private offices for over $500 per month. 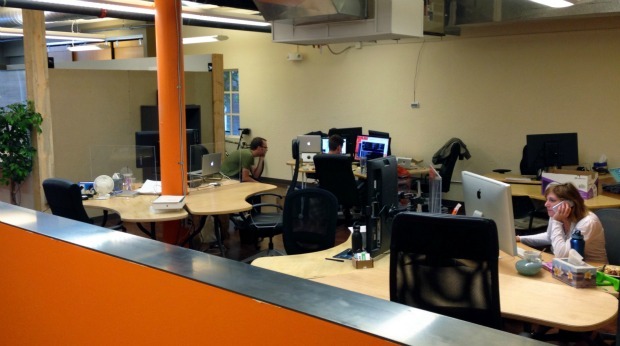 Design Spaces is a community focused coworking space in the heart of Silicon Valley. It aims to provide an office environment to foster collaboration and cooperation between entrepreneurs and other remote workers. Coworking membership starts at $250 per month and includes shared workspaces, conference rooms and other amenities. 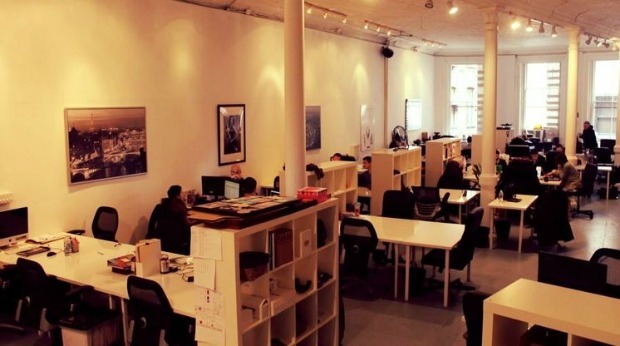 This co-working space also offers support and consulting services for entrepreneurs in the media and tech industries. With locations in both New York City and Paris, Spark Labs also has partnerships with other incubators and accelerators around the world to enable its members in different markets. 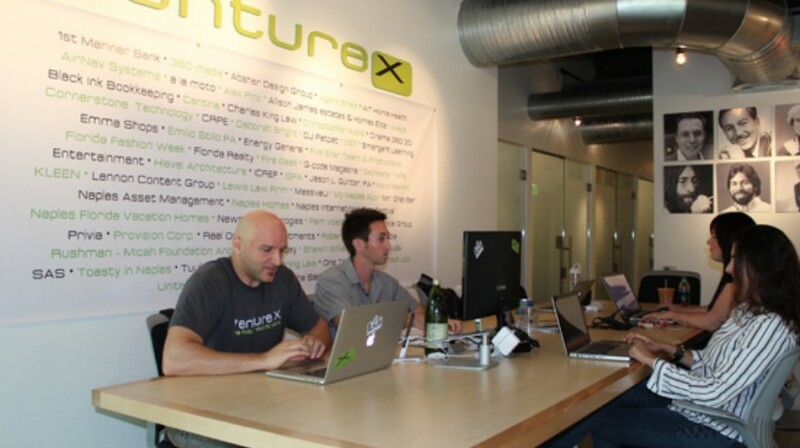 Venture X is a coworking space in Naples, Florida. 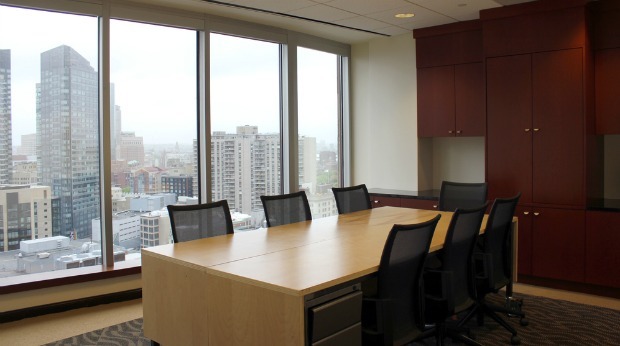 Members can rent office space starting at $249 per month or rent meeting rooms or virtual office services. 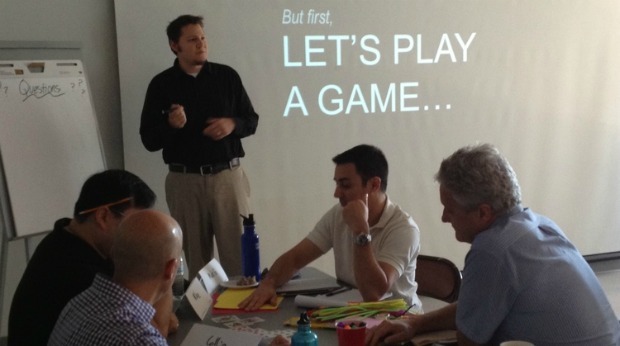 Located in Tempe, Arizona, this incubator focuses specifically on the gaming industry. Its aim is to educate people about games and gamers about business, while also acting as an advocate for the gaming community. With multiple locations in Denver, Colorado, Thrive offers everything from part-time lounge space to meeting rooms and offices. Part-time membership starts at $199 per month. Thrive also hosts various events for entrepreneurs in the Denver community. 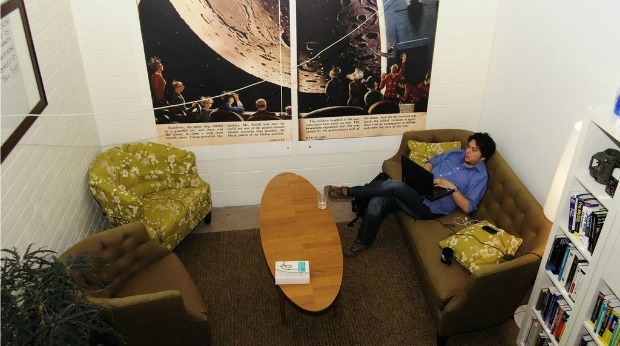 Venturef0rth offers 10,000 square feet of coworking space in Philadelphia. The space is a mix of private offices and common areas for entrepreneurs to meet and collaborate. And this coworking space doesn’t keep regular office hours, so its amenities are available to members 24/7. This coworking space offers a place for entrepreneurs to work and collaborate along with other acceleration services like virtual reception and member events. Thinkspace has two coworking spaces located in Seattle and Redmond, Washington, with more than 300 companies in its community. This coworking space in Raleigh, North Carolina offers a variety of different options for local entrepreneurs. Coworking membership starts at $125 per month and includes workspace, meeting space, and various other office benefits. And community membership starts at $300 per year and includes access to the group’s network of entrepreneurs and various other benefits. 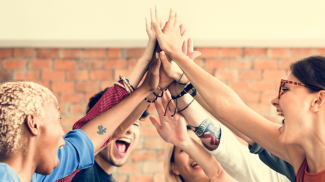 I love the idea of working around other people to feed off their energy. Is their an app that perhaps takes a zip code and finds the closest place available? What a great idea! Not that we know of, though we’ll keep our eyes open. Meanwhile, if anyone in the Small Business Trends community knows of such a thing, please let us know! How about an international list of coworking spaces? Have you heard about Julen Smith’s working place service, called Breather? You may want to check the Coworking Visa Map. Here’s the link: http://coworkingvisamap.com/. Awesome! Thanks for sharing this resource. There is an app for that 🙂 And it’s excellent. Over 2,000 locations worldwide and growing. http://www.liquidspace.com. 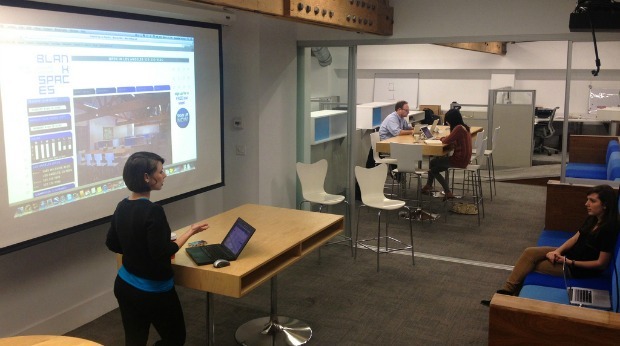 Liquidspace is a great resource to find the right workspace or meeting place for you. Sounds really cool – thanks for sharing! Nice collection of co-working spots! 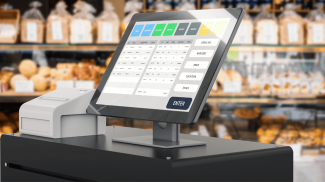 Will let the NewYorkStartups community know about these. Thank you for the article on coworking spaces,it helps all of our spaces, educating the business community to our industry. Keep up the good work! Thank you for including The HIVE44 Coworking Business Center in the TOP 20! You’re very welcome! Glad you liked the post. This is awesome! 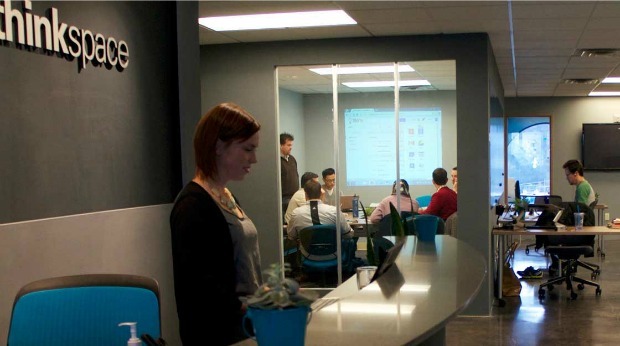 Thank you for featuring thinkspace offices in Seattle and Redmond, WA! Coworking and shared office space is a great way to join a community and find resources to accelerate your business! You’re welcome! And yes, I completely agree – seems like such a win/win for businesses and freelancers. We thought long and hard about having a sweet work, efficient, clean workspace before we even leaped into startup-dom (if that is even a word). Being that our name is purpleSUB, it is crucial that we add purple, but without having all of the PPC and SEO staff feeling like they were in an eggplant all day! If anyone has time, you can see some pics on our FB page. Please check out the coworking space, dig, on the Buffalo Niagara Medical Campus. It is part of a entrepreneurial rennaissance that is going on in Buffalo! You should check out The Cluster on 17/31 Queens street, Melbourne. I highly recommend this co working space as its quirky , has a great team to work with as well as a beautiful view! .. This should def. be added to the above list! 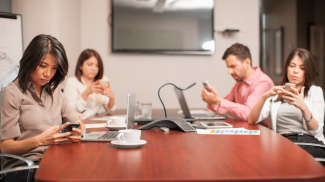 Pingback: Business Center and Serviced Office News, Tips and Articles | Officing Today | The 20 Hottest Coworking Spaces: Is Yours on the List?